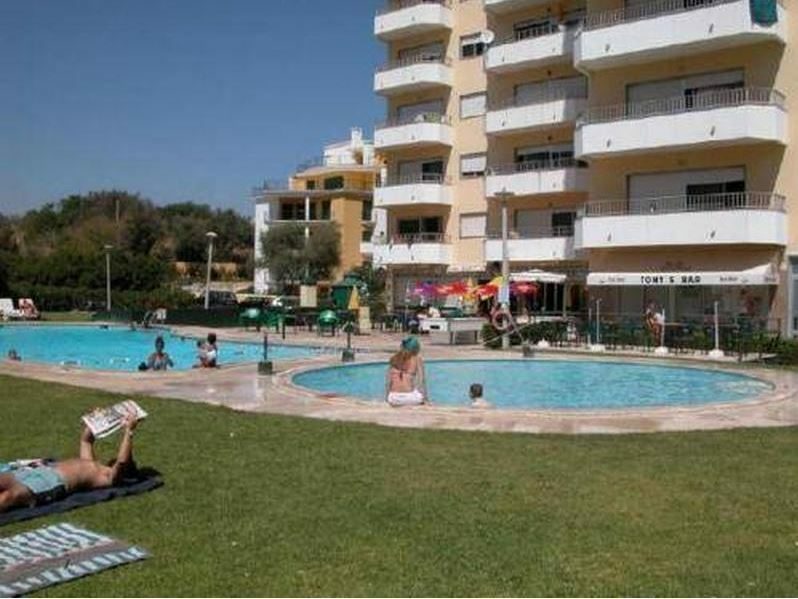 Welcome to Solmonte Apartments in Praia da Rocha. 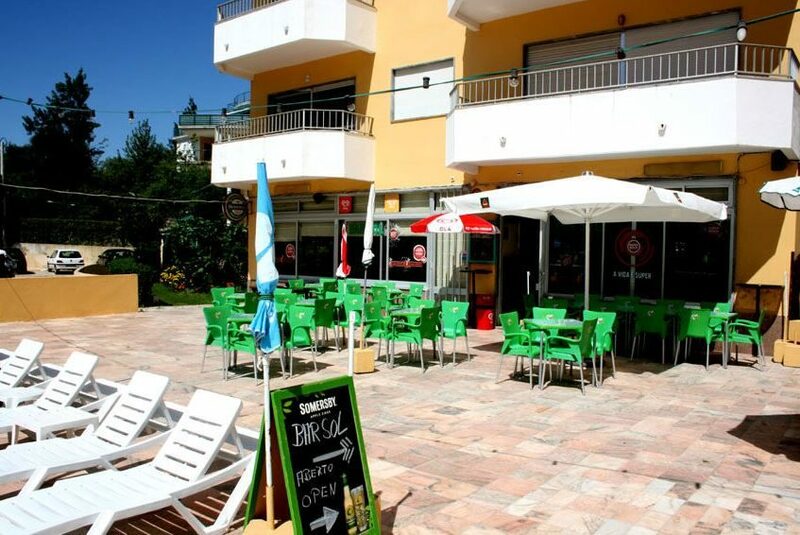 The hotel is located 400 from the sandy beach and the closest cities to the hotel are Lagos, Alvor and Portimao. 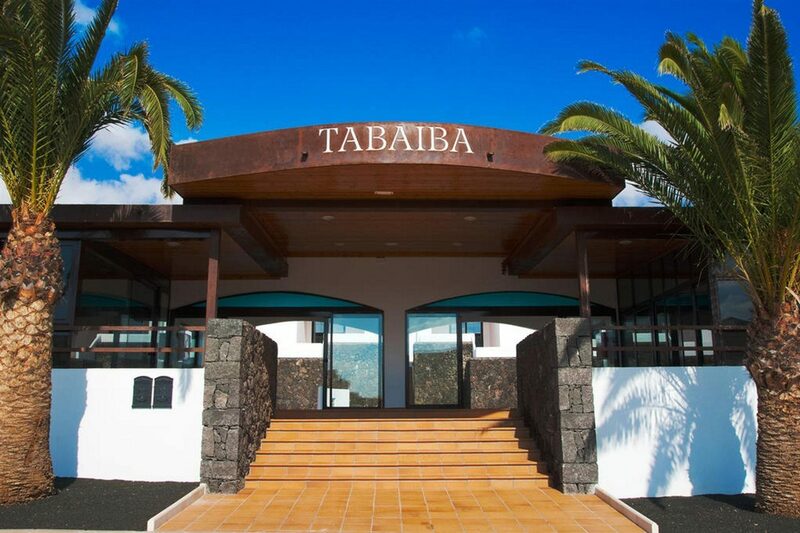 To make your stay more comfortable a lobby, a reception and a mini market are available. Mobility on holiday is made easy through bike, motorbike and car hire. 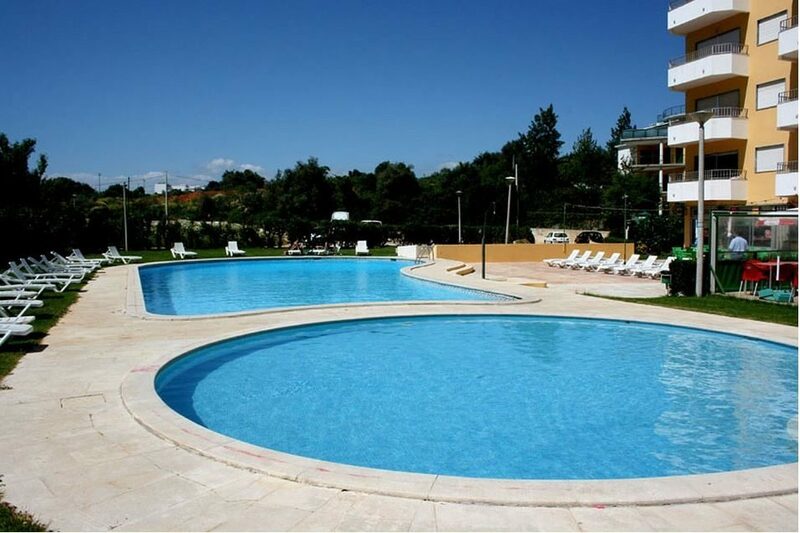 A freshwater swimming pool with a separate children's pool is available. For convenience, refreshing drinks are offered at the pool bar and sunshades and sunbeds are available for an additional fee at the beach and free of charge at the pool. 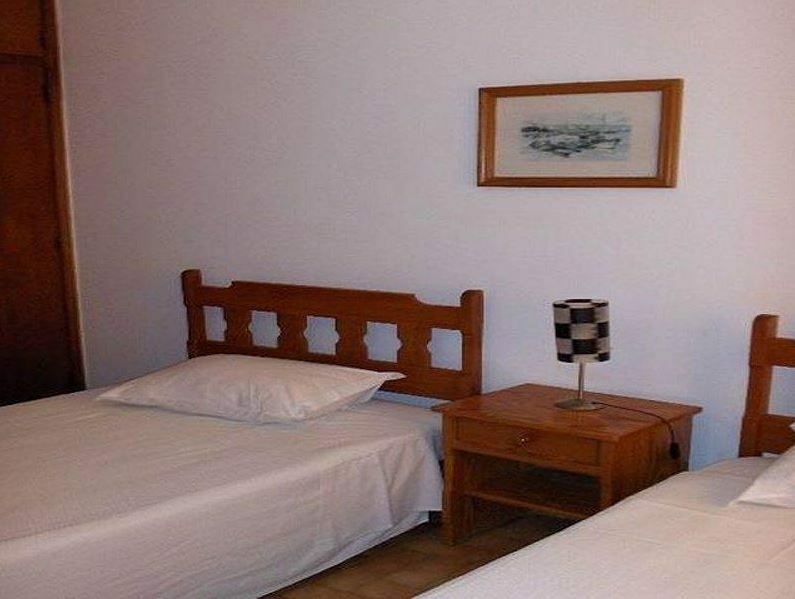 The hotel is within easy reach of bus stops, train station, city centre, taxi stands, disco, supermarkets, tourist information, shops and bars and restaurants. For convenience the hotel offers wake up service, ironing service, currency exchange, medical care, babysitting, laundry service and room service. This family friendly hotel offers a children's pool to ensure a comfortable stay for parents as well as young guests. Reception hours are 24 hours. 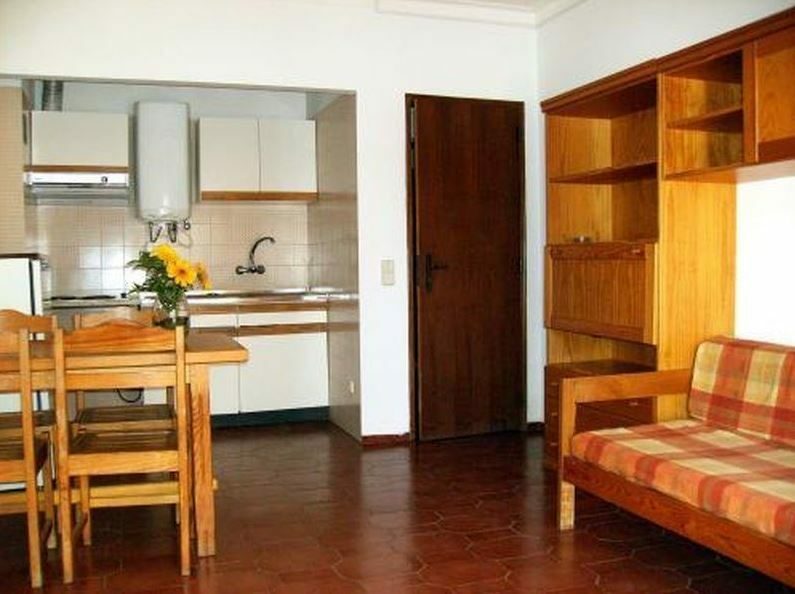 All the apartments in the complex have a private WC shower bath satellite TV kitchenette telephone safe balcony hairdryer certain amenities may be payable locally. The complex has a snack bar and is within walking distance of the nearby restaurants and bars, there are also a number of shops selling groceries for those who want to take advantage of the apartment kitchens.